EstÃ©e Lauder Elizabeth Hurley High Gloss Lip Colour Collection is a trio of Liz&apos;s preferred shades (Pearl, Pink, Rose) in a limited-edition case. 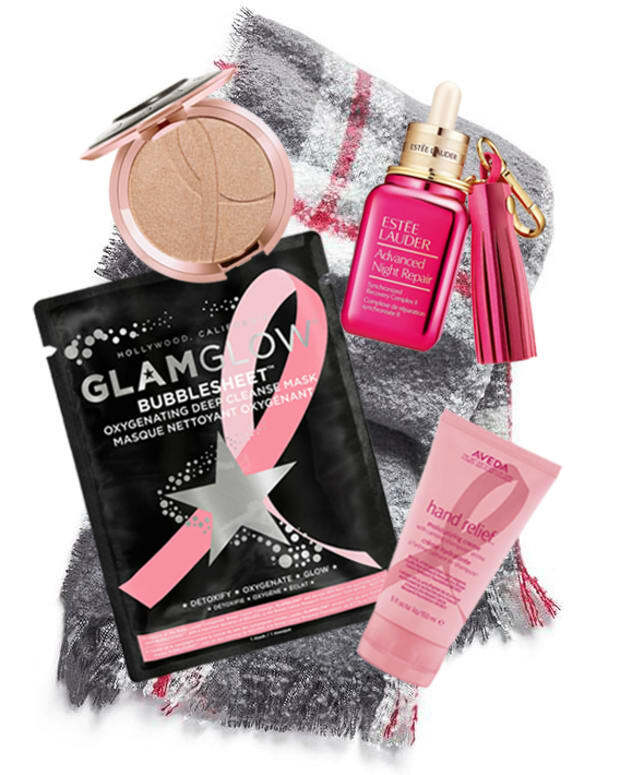 The company will donate $100,000 from Canadian sales of its Pink Ribbon Collection, of which this trio is a part, to The Breast Cancer Research Foundation. $18 CAN, at EstÃ©e Lauder counters in Canada. Revlon limited-edition Floral Sheer Powder Blush is part of the company&apos;s "Go Pink" collection; the Pinking of You shade is one of my new faves. On skin it&apos;s a fresh matte pink, and so sheer it&apos;s hard to overdo. I fell in love with it when I used it on my friend Jill for her recent appearance on City-TV&apos;s "Breakfast Television," which is filmed in high def (matte rules in high-def). $1 from each Go Pink purchase will go toward The Breast Cancer Research Foundation. Blush, $18 CAN, at drugstores and mass retailers. Lise Watier Pink Tribute Palette is a mock-croc compact of five shades of lipstick for all your in-the-pink moods. 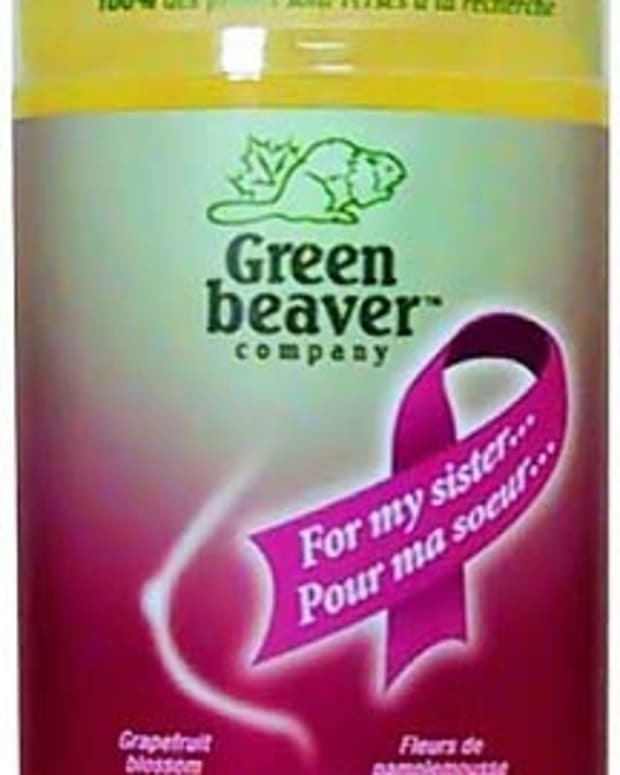 The company will donate $10,000 of total sales of the palette to the Canadian Cancer Society. 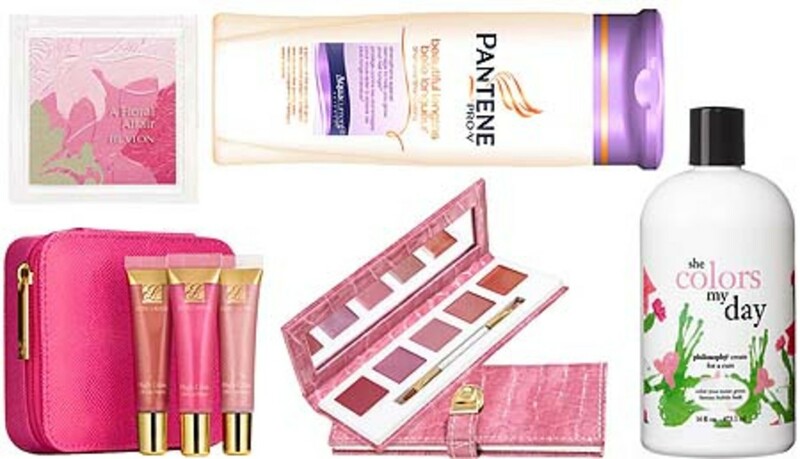 $29 at Shoppers Drug Mart and lisewatier.com. Philosophy She Colors My Day bubble bath will turn the water a fun, frothy green, and channel the net proceeds from each sale toward the Women&apos;s Cancer Research Fund. $20 US at philosophy.com. Pantene Pro-V Beautiful Lengths Shampoo contains polymer and silicones to help minimize strand friction; the conditioner detangles and reduces susceptibility to breakage and split ends. Part of sale proceeds will go to support the Pantene Beautiful Lengths program, which helps provide free wigs to women undergoing cancer treatment. From $5.99 at drugstores and mass retailers. 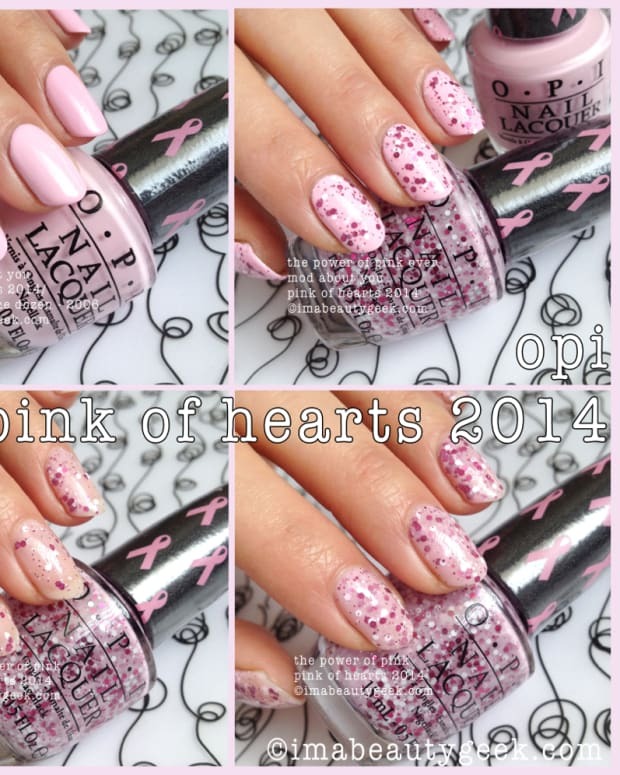 Put on your pinking cap and check out more breast-cancer awareness beauty at besthealthmag.ca.